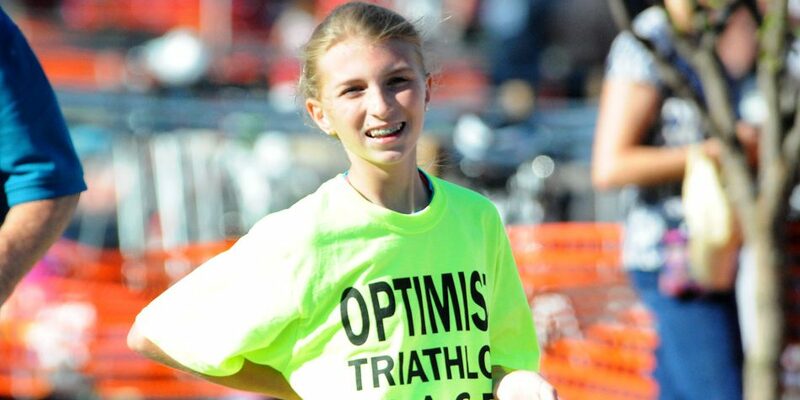 You can participate in the 25th anniversary race of the Optimist Triathlon in Winona Lake, Indiana on Saturday, June 30, and at the same time support the youth of the community. 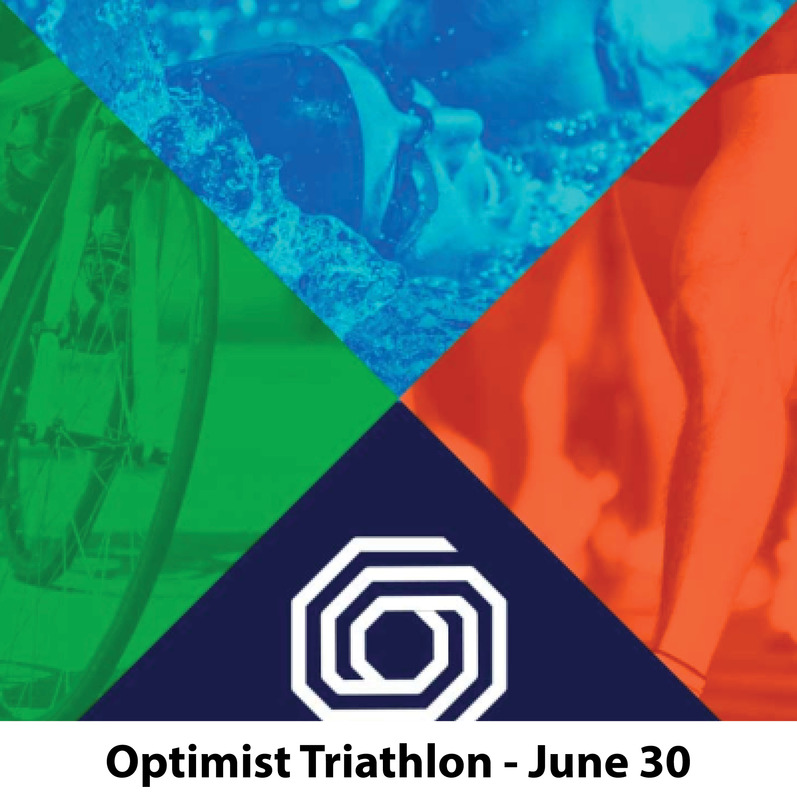 Hosted by the Warsaw Breakfast Optimist Club, aka “Friend of Youth”, this competitive yet family friendly sprint triathlon donates all profits to area children’s programming. It’s a USAT Sanctioned race with a USAT Referee and a USAT Certified Race Director on staff. Adult and Youth events will use the same course; the youth waves are shortened and will launch immediately following the adult waves. This year there is even a kayak option for those who don’t want to participate in the traditional swim portion of the triathlon. 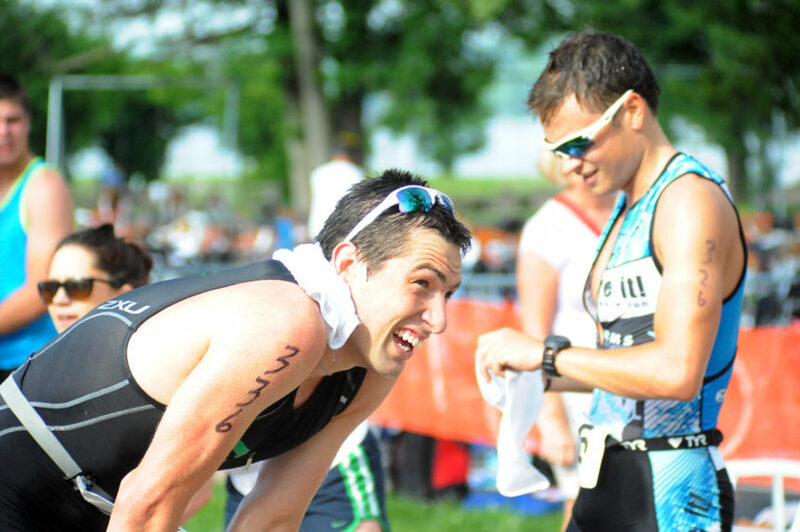 The course involves a ¼ mile out-and-back swim in Winona Lake, a 14.4 mile bike on an open road course, and a 3.6 mile run on a scenic course with a few minor hills. This year’s planners are expecting 600 participants and they are calling it “the best race of your racing year!” So get out there and join the fun! Featured photo courtesy of InkFreeNews.com.